In several regions of the country, getting hit with several inches or feet of snow throughout winter is a common occurrence. Although you could get out to the trusty shovel, there are several reasons to use a snowblower to tackle the chore. If you’re on the fence about buying one, below are a few questions to ask yourself to help decide. Should You Invest in a Snowblower? 1. How Much Will I Use It? To determine whether you will get a lot of use out of it, consider the average amount of snowfall your area receives. If it tends to accumulate throughout fall and winter or even into early spring, a snowblower is a good investment. Using equipment cuts down on the time it takes to frequently remove a lot of snow. 2. How Much Land Needs Clearing? The size of the space that needs to be cleared should be considered. Removing powder from a parking lot, driveway, or large yard, for example, could be a time-consuming, labor-intensive endeavor. Using a snowblower will make the entire process easier. Equipment can scoop several more inches of snow at a time than you could manually with a shovel. 3. What Type of Snow Needs to Be Cleared? Whether the powder is light and dusty or thick and wet can impact equipment performance. The average snowblower can easily remove loose and compacted powder, but melted slush could clog components. If your area gets hit with thick, wet snow, a heavy-duty model snowblower will remove it without getting damaged. 4. What Is My Physical Condition? Shoveling snow puts a strain on the arm, leg, and back muscles. If you have arthritis, muscle stiffness, or any other physical concerns, shoveling can be difficult, painful, and dangerous. Using a snowblower will be much less taxing on your body. 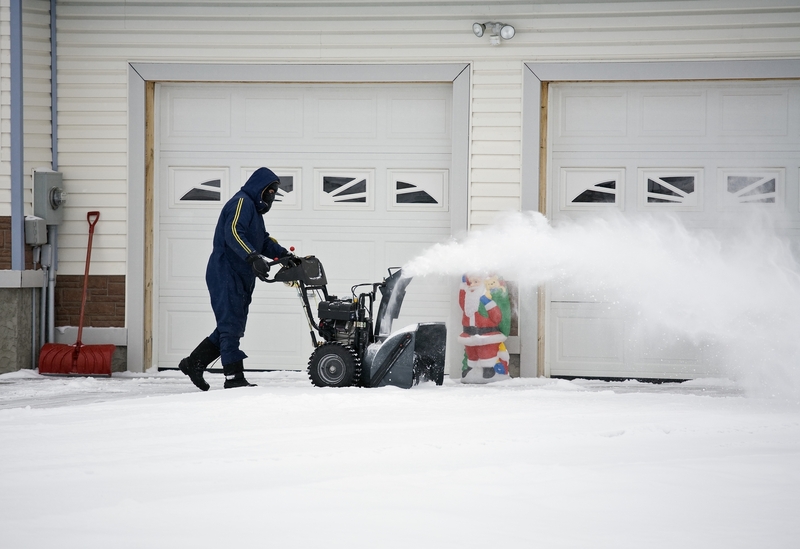 If you live in Alaska, you should purchase a snowblower to remove the snow that accumulates. When looking for high-quality products, contact All Seasons Honda & Peninsula Ski-Doo. Located in Homer, the company sells snowblowers by leading brands. They also sell ATVs and snowmobiles to safely navigate the terrain. To inquire about their inventory, call (907) 235-8532. A representative will let you know what other seasonal power equipment will come in handy during the year. You can also visit the retailer online to speak with a team member. What Safety Gear Should You Wear When You Ride an ATV?